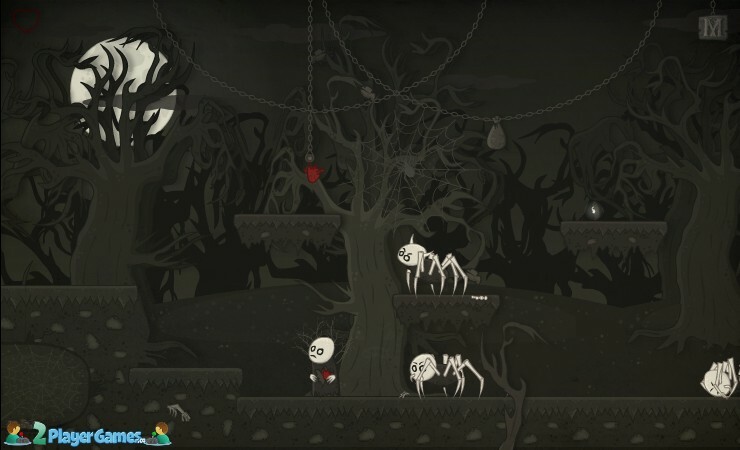 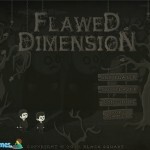 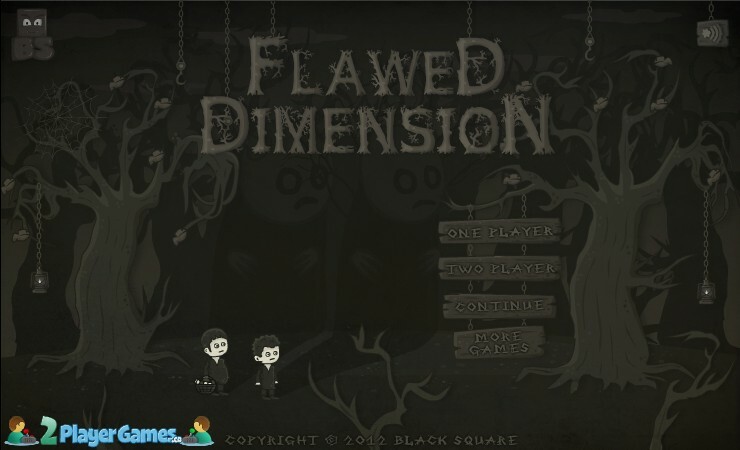 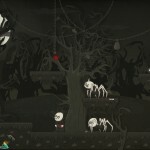 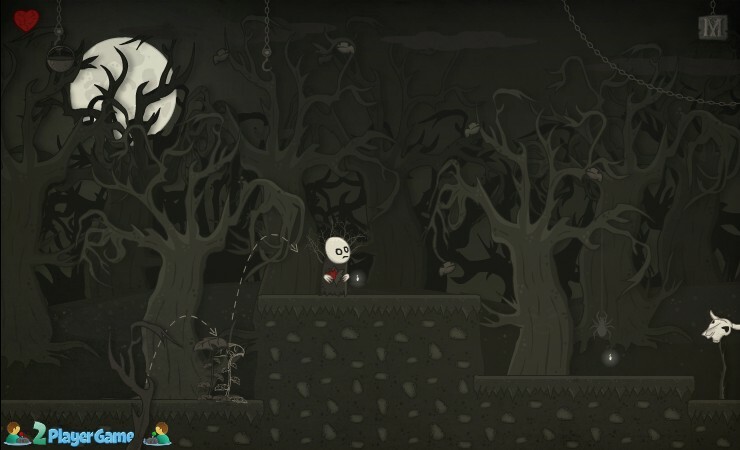 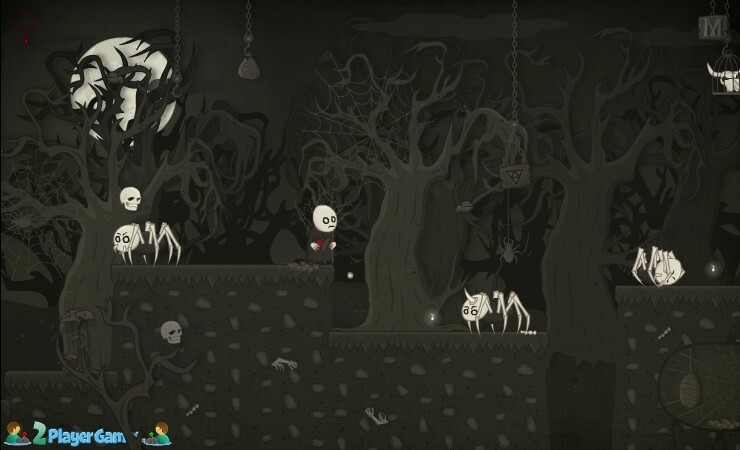 Halloween Adventure Platformer Puzzle Multiplayer 2playergames Click to find more games like this. 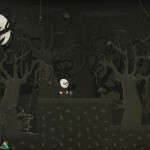 nowLooking for a way home. 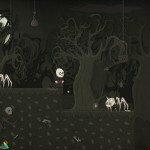 Those 2 as 1 are now coming through a strange place.What was going to follow is definitely terrible.